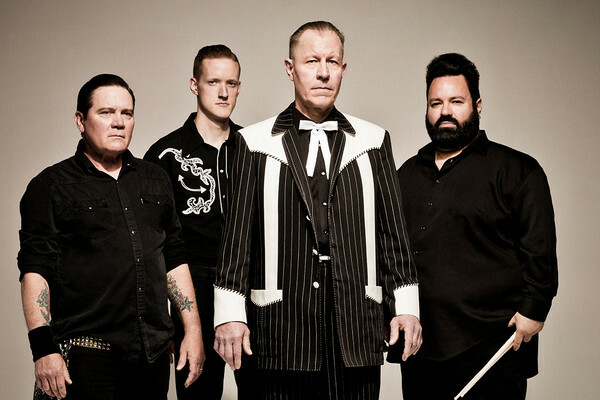 ChiIL Live Shows: NEW RELEASES: WHOLE NEW LIFE, REVEREND HORTON HEAT'S FIRST ALBUM IN NEARLY 5 YEARS OUT NOW! 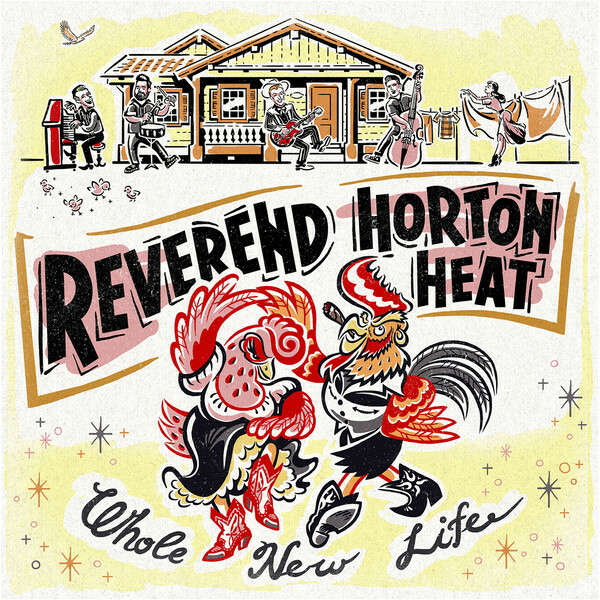 NEW RELEASES: WHOLE NEW LIFE, REVEREND HORTON HEAT'S FIRST ALBUM IN NEARLY 5 YEARS OUT NOW! Here at ChiIL Live Shows, we're celebrating the new album release. We got a press preview link and it's been in heavy rotation on our play list this week. 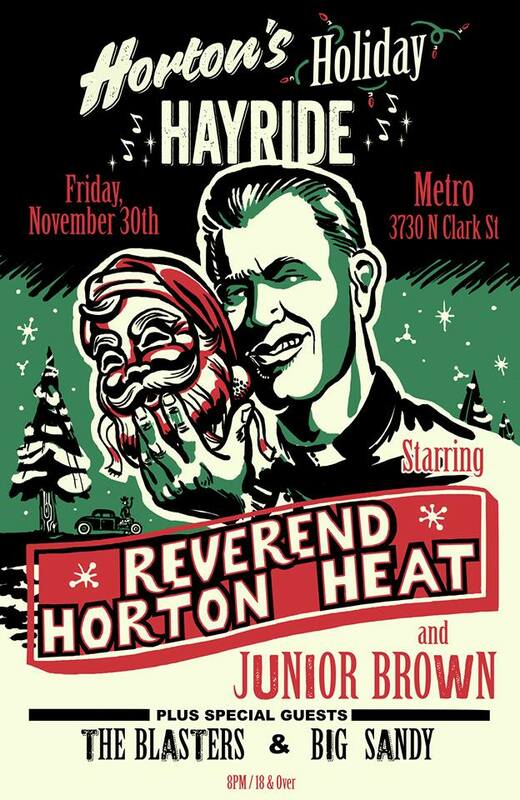 I'm shooting live show photos at REVEREND HORTON HEAT'S Chicago Metro show as well as reviewing the new tunes, so check back soon for our full recap. Horton's Holiday Hayride is coming to a stage near YOU and features an amazing lineup! 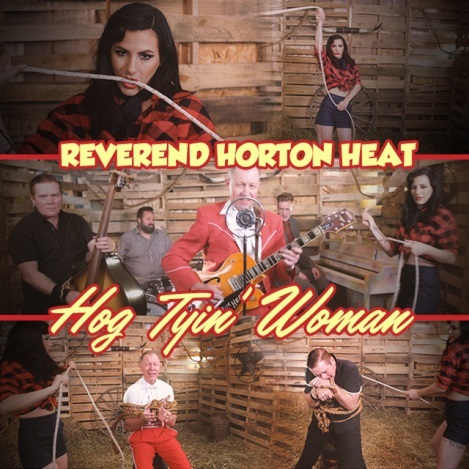 Including Reverend Horton Heat, Junior Brown Fan Page, The Blasters and Big Sandy of Big Sandy and his Fly-Rite Boys! As the album hits shelves, the Texas rebels have traveled thousands of miles, playing 13 countries in front of over one million people since the release of 2014’s Rev. Watch the band perform “Hog Tyin’ Woman” on the NBC thriller Midnight, Texas on December 7.